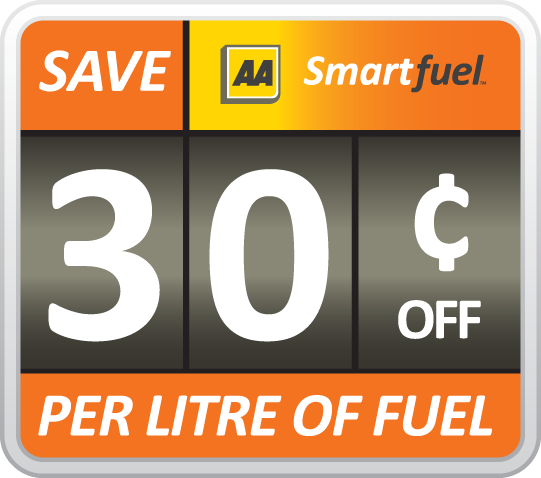 AA SmartFuel Discounts of up to 30c per litre on BP or Caltex Petrol/Diesel. More Discounts for buying in multiples. Can't see a product that you want ? - No problem give us a ring (or send us an email). 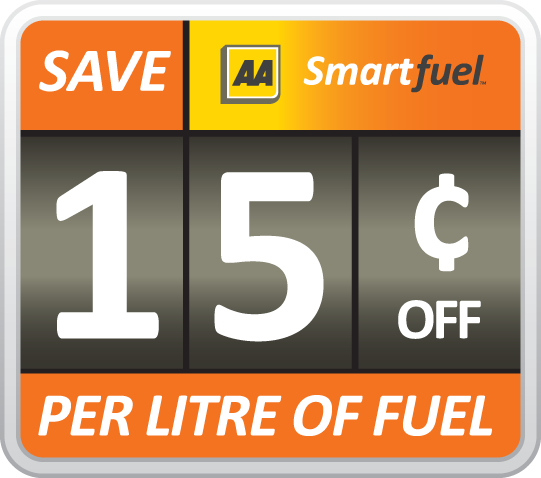 AA Smartfuel is a fuel discount rewards programme available free to all New Zealand motorists. Your fuel discounts can accumulate every time you shop at Belmont Pharmacy, giving a total combined discount on up to 50 litres of fuel...now that's smart! Just send us your AA Membership or AA Smartfuel card number along with your order and we'll do the rest for you, so that you can reap the rewards. Just remember to add your AA Membership Card number or AA SmartFuel Card number in to the "Order Instructions/Comments" section of your Shopping Cart when placing your order. We will load the discount on to your card for you - so you can redeem at your nearest BP or Caltex.